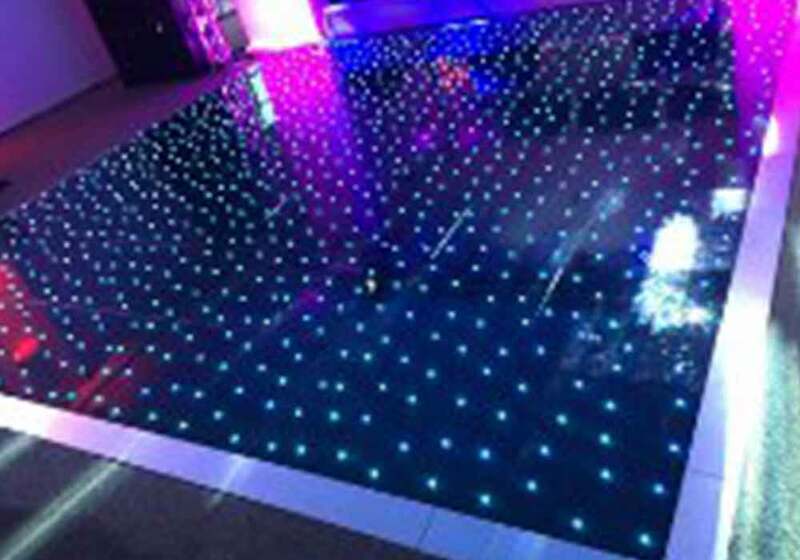 Often the first thing that grabs people’s attention at a venue is an attractive dance-floor! 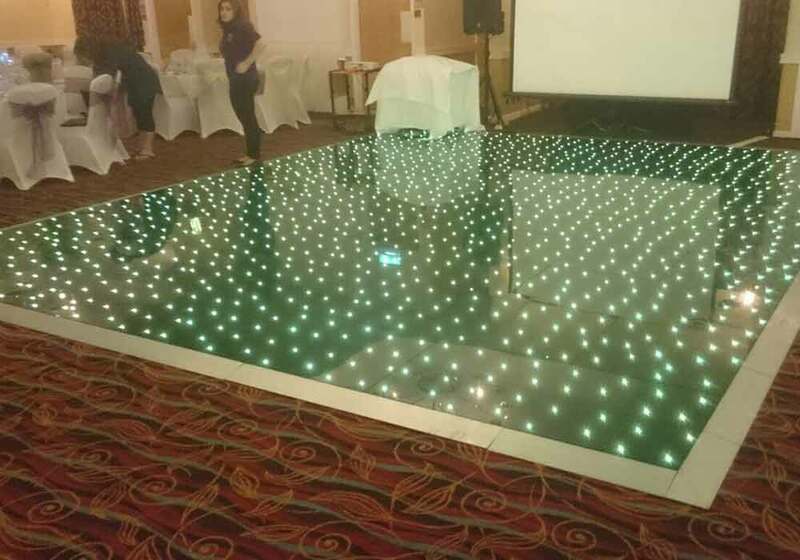 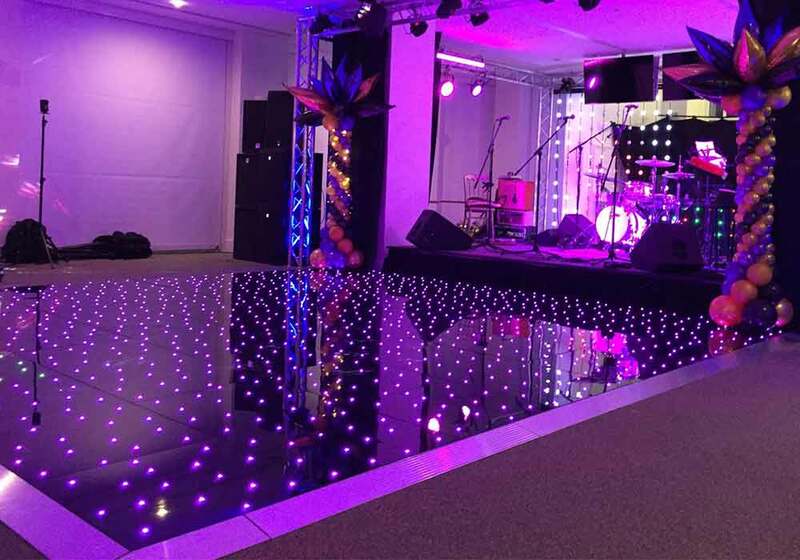 Don’t disappoint your guests with a dull, unimpressive dance-floor, wow them with one of our black and white or LED dance-floors. 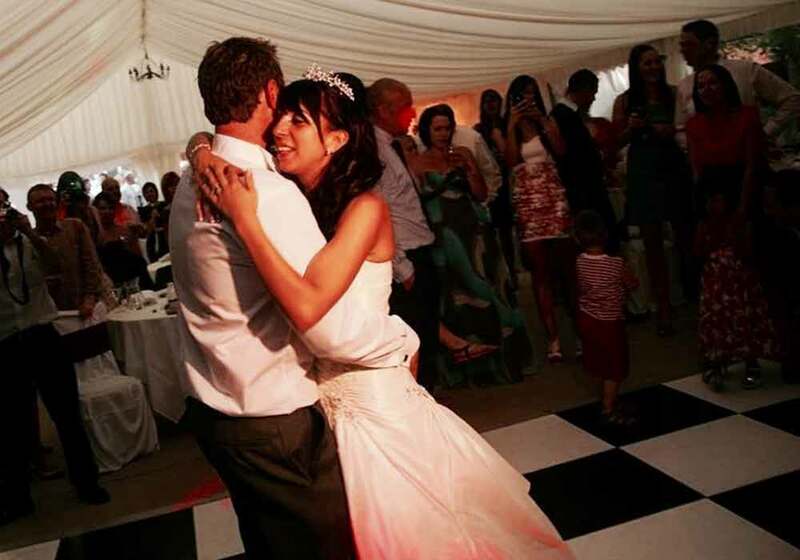 They will dance the night away and will be unwilling to leave until the end of the night!